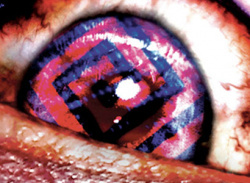 We know you've heard of it, we know what people think of it - but most of them haven't played it, we have. 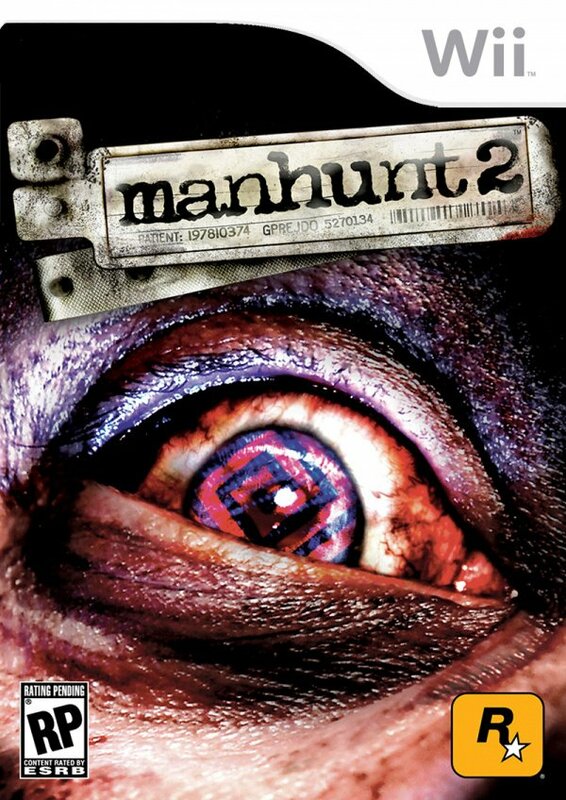 Manhunt 2, released in the UK exactly one year after the original US release. The infamous game has made headlines everywhere and is often used as a tool for politicians to empower censorship concerns. We thought it only fair to review this game, not only to see what all the fuss is about but..